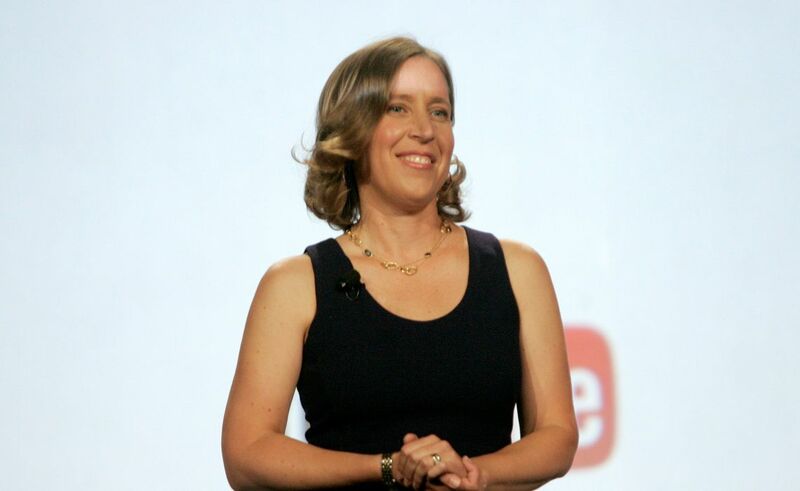 YouTube CEO Susan Wojcicki dropped a big data bomb at VidCon. On July 23, 2015 at her closing keynote speech for the annual online video event’s industry track, Wojcicki revealed Google’s online video site now claims over 400 hours of content uploaded every single minute. 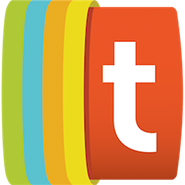 It was only in December 2014 when YouTube claimed 300 hours of content uploaded every minute, as per a report from ReelSEO. The publication noted those 300 hours per minute were the equivalent of about 49 years’ worth of content per day. Based on the most recent stats, 400 hours of content comes out to 24,000 days’ worth of content uploaded to YouTube every minute and 65.7 years’ worth of content uploaded every day. Wojcicki also said YouTube is getting fantastic watch time and visitors. The online video site’s watch time is up 60% year-over-year, which is the fastest growth YouTube has seen in the last two years. Additionally, the number of people watching content on YouTube each day is up 40% over last year, as of March 2014.